Great Leaders practice the art of listening. Listening is all about giving attention to what is happening in any given moment. As a deliberate act of paying attention, mindfulness encourages leaders to center on what is actually happening in the present (ideally without judgement) and to be keenly aware of our inner responses to what is unfolding externally. This insightful show will share how one can master the art of listening. 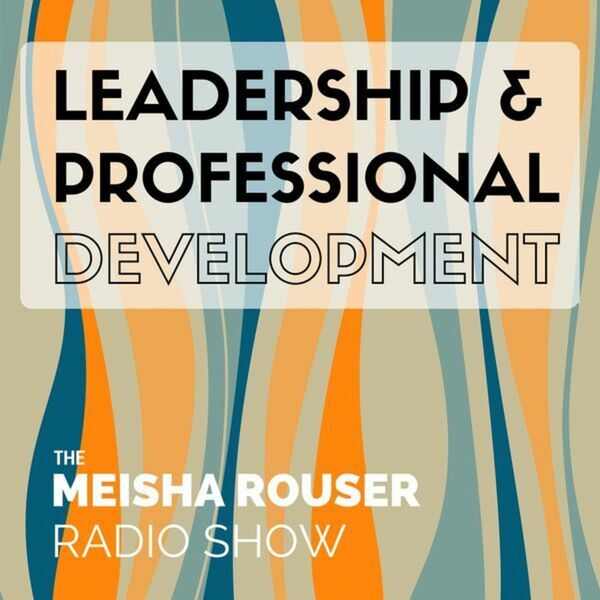 All content © 2019 The Meisha Rouser Show : Leadership and Professional Development, with Organizational Psychologist and Master Certified Coach.